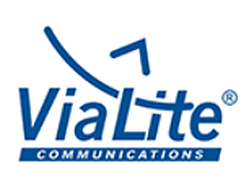 ViaLite Communications has announced that their RF over fiber links are now compliant with the U.S. army MIL-STD-188-164B ARSTRAT-WGS standard. 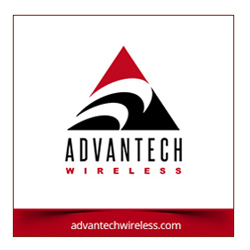 The company confirmed the successful testing of the ViaLiteHD RF over fiber transmission equipment with tests carried out in conjunction with a systems integrator based in the U.S. ViaLite's high performance L-band HTS RF over fiber links were shown to deliver better than -60 dBC at 10 dBm input power. 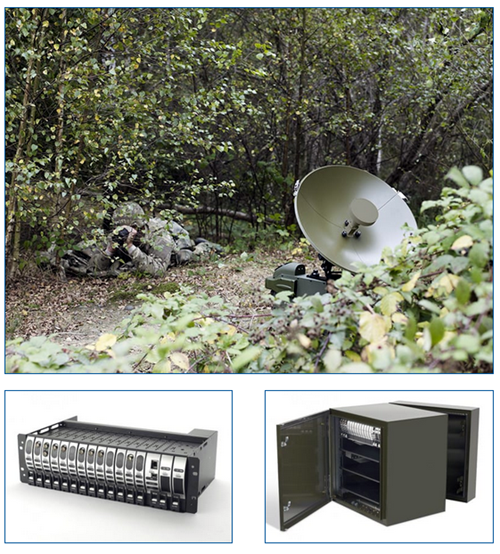 Following qualification, ViaLite's links can be used to connect ground stations for the Wideband Global Satcom (WGS) system; a high capacity satellite communications system principally designed and developed for the U.S. Department of Defense. MIL-STD-188-164 is a series of technical standards and design objectives relating to interoperability and performance common to both long haul and tactical communications systems. As well as being able to operate over long distances due to their low attenuation, RF over optical fiber systems can prevent attempts to eavesdrop or corrupt critical operational data. The fiber is also immune to electromagnetic pulse (EMP) strikes and allows antennas to be located greater distances away from assets. ViaLite is also exhibiting at IBC (Amsterdam) on stand #1.A21 in September and at the Satellite Innovation Symposium (USA) on booth #29 in October.